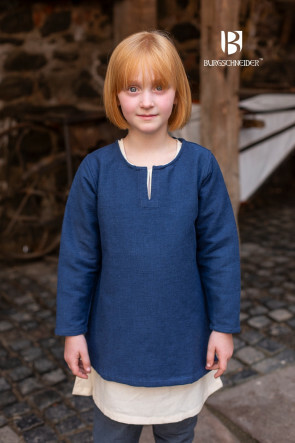 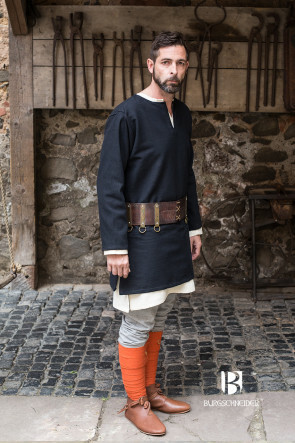 As you can see in our pictures and our collection, clothing for Vikings and clothing is very important to us, on the whole the early medieval re-enactment impressed us very much. 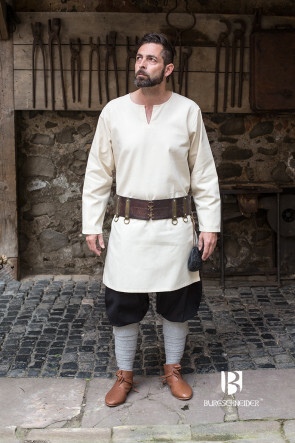 Not only do the representations of this epoch coincide with our understanding of aesthetics, but the lifestyle of this time also reflected a strong bond with nature, which is also reflected in the clothing of the northern and southern tribes briefly summarized as Germanic tribes in Roman historiography. 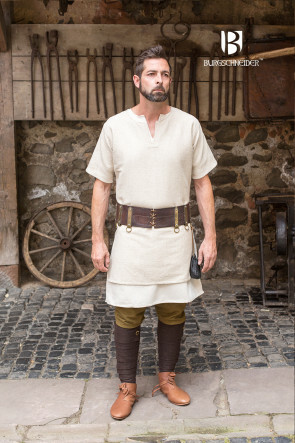 Thus for Tacitus a Roman historian of all clearly not Celtic origin attributable tribes were simply Germanic. 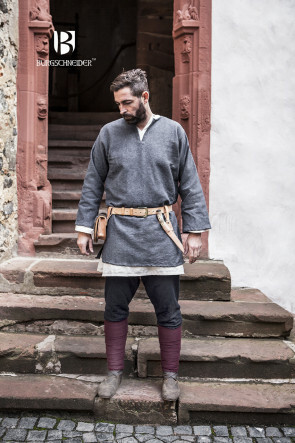 Some of these northern "Germanic tribes" also indulged in an equally lucrative as bloody hobby, they operated Viking, which means according to its Nordic root word as "warfare to the sea to the distant coast". 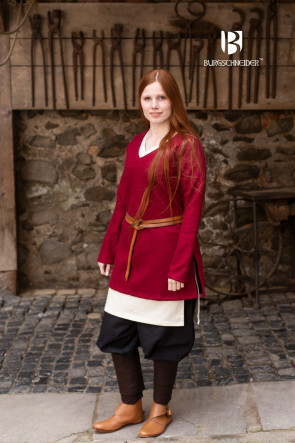 From this later derived the name Vikings. 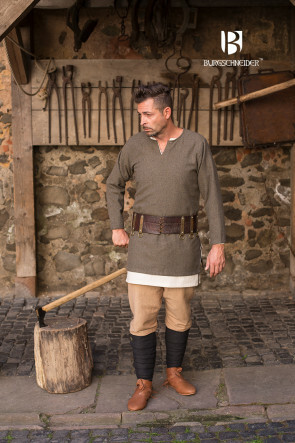 Vikings is thus more of a job title than a popular assignment. 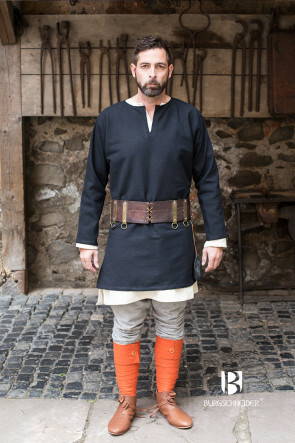 Just like the clothing of the remaining Germanic tribes, the Vikings' clothing had to help defy the unwillingness of the often ungainly weather. 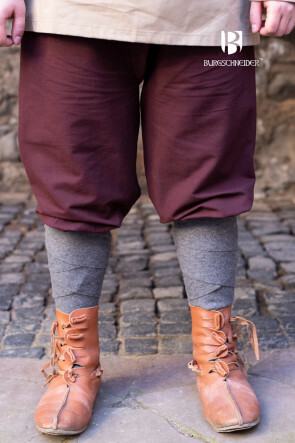 As a result, several layers of clothing were often worn onion-shaped. 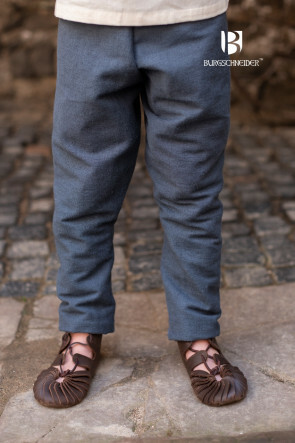 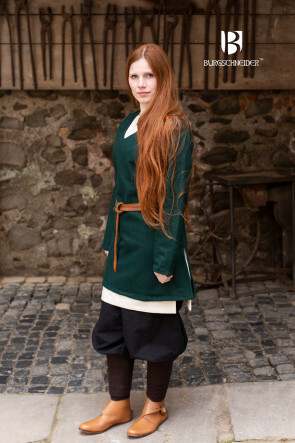 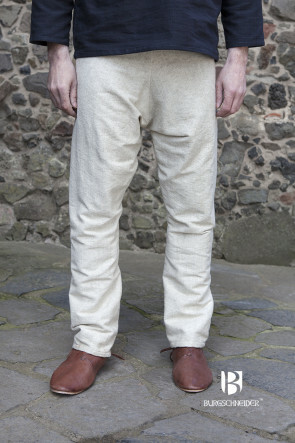 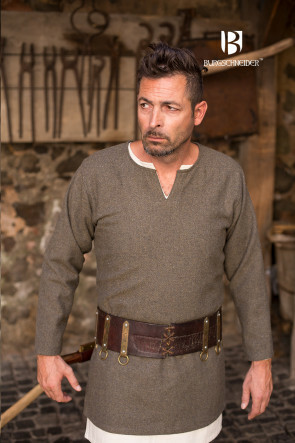 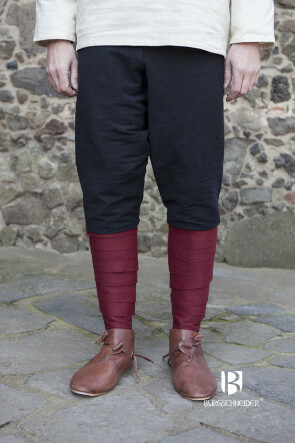 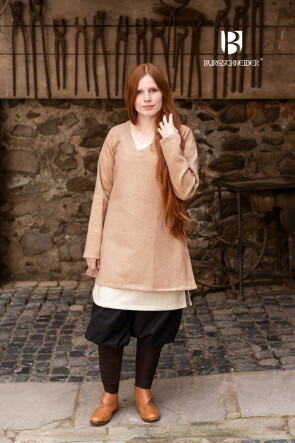 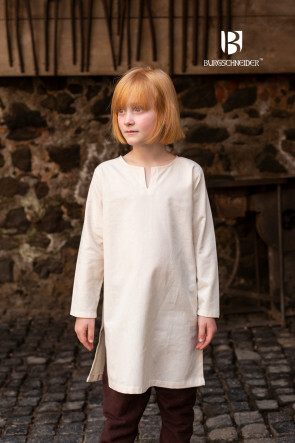 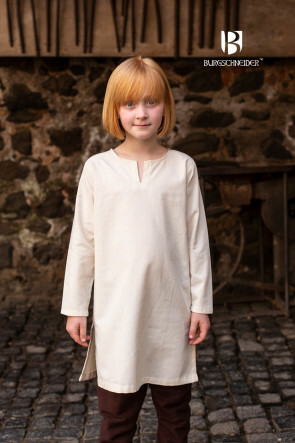 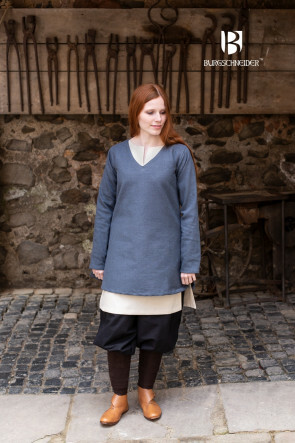 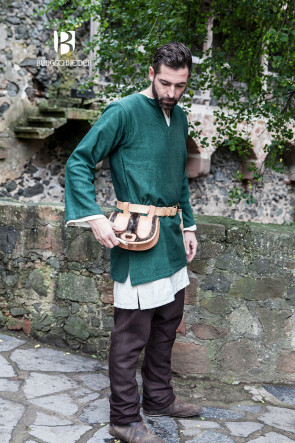 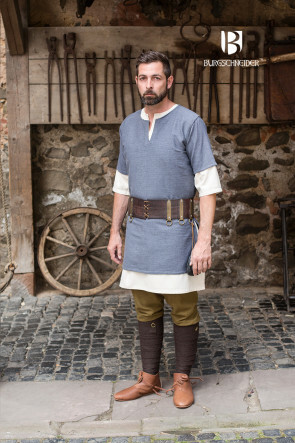 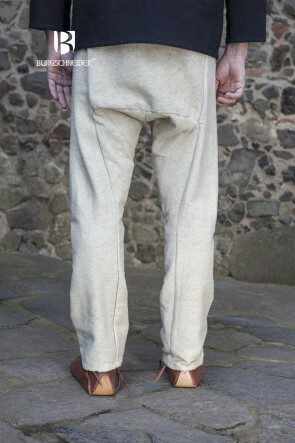 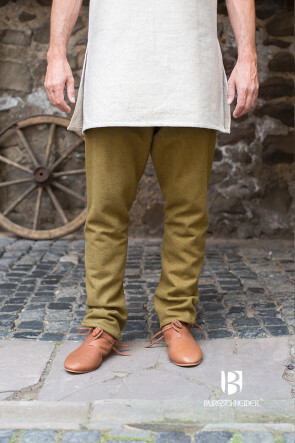 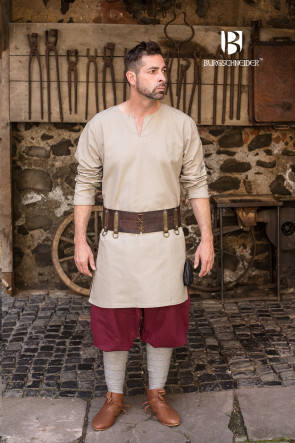 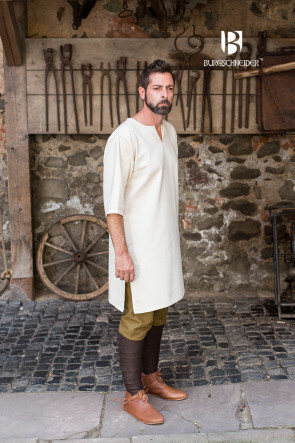 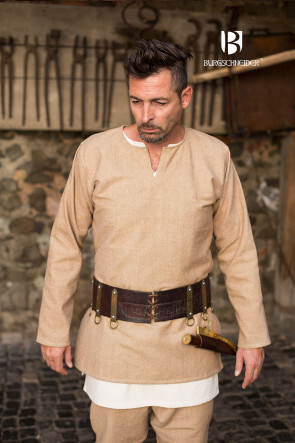 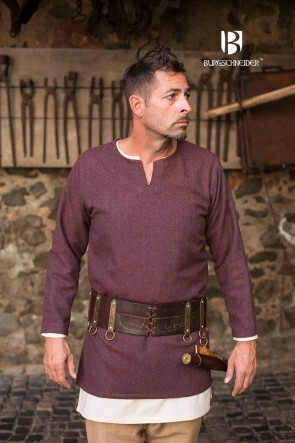 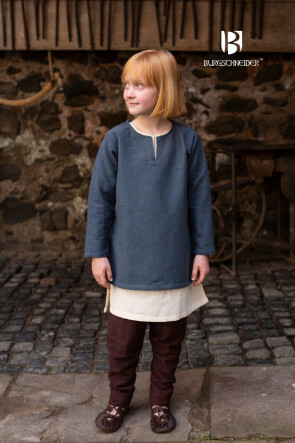 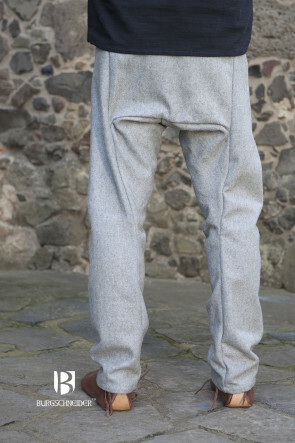 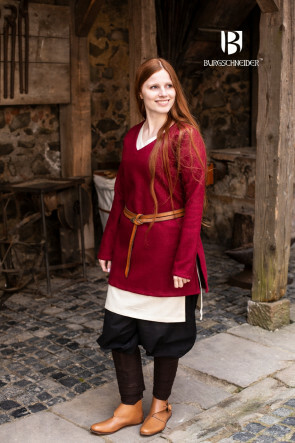 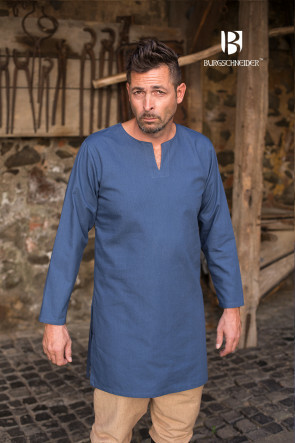 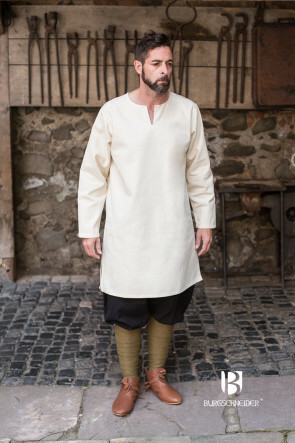 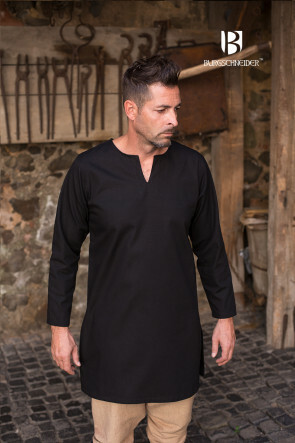 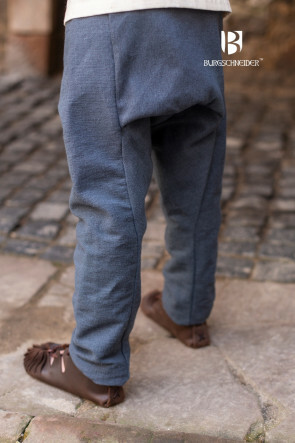 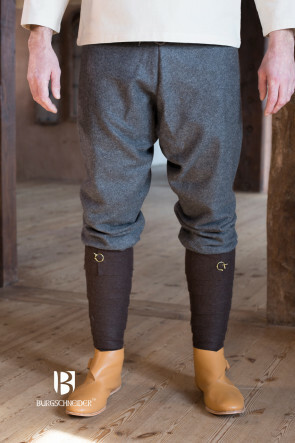 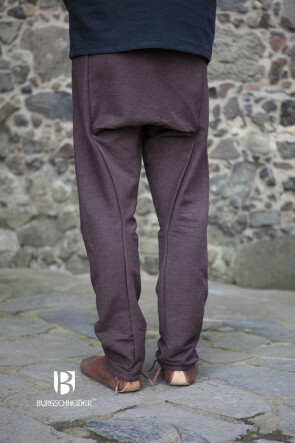 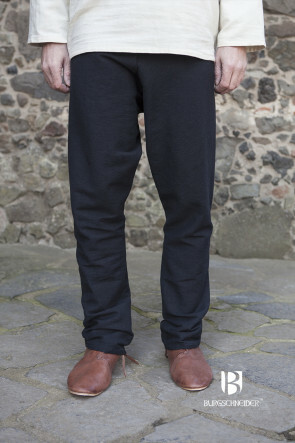 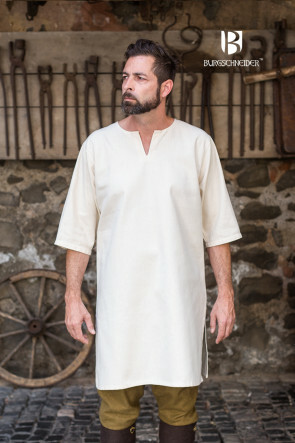 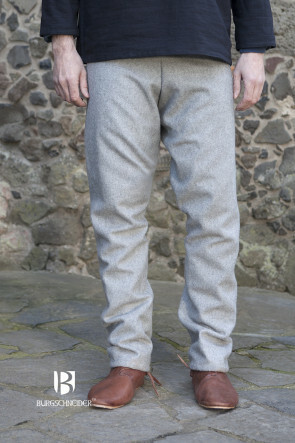 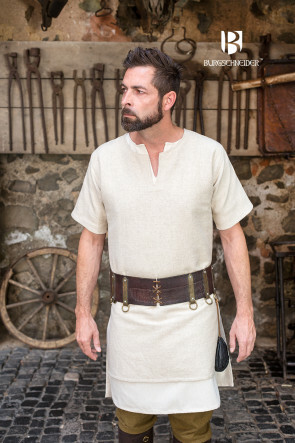 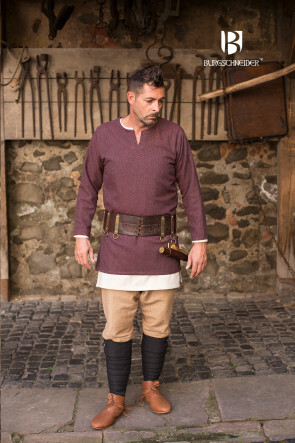 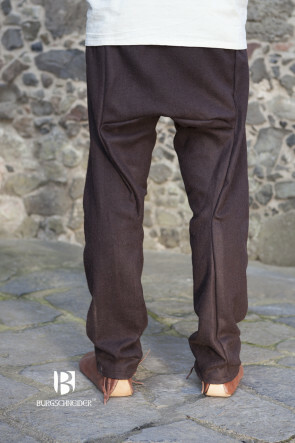 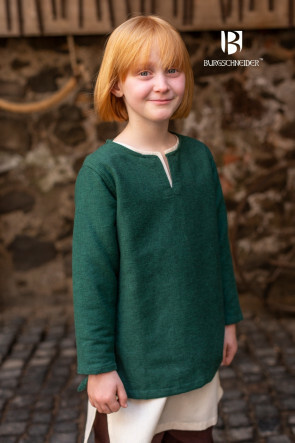 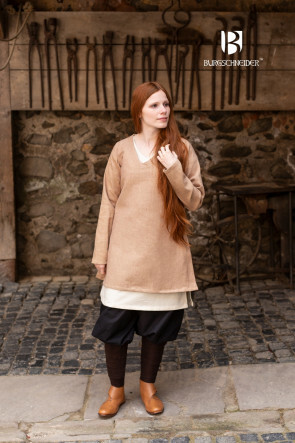 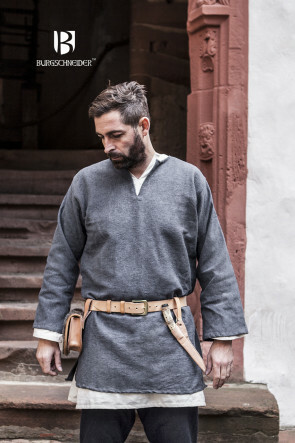 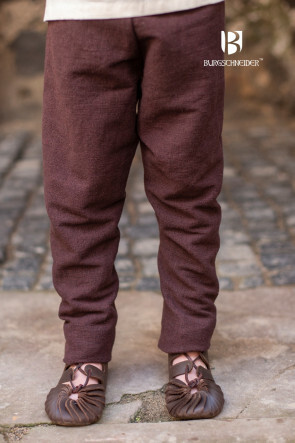 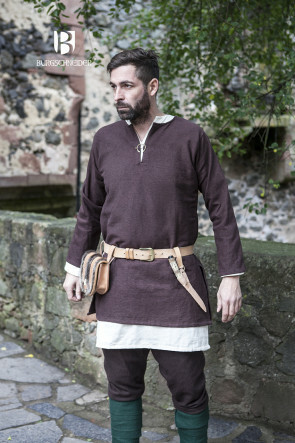 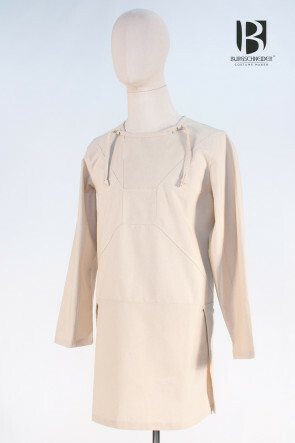 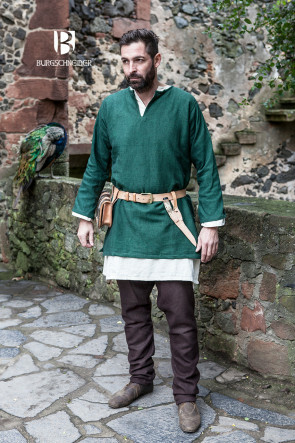 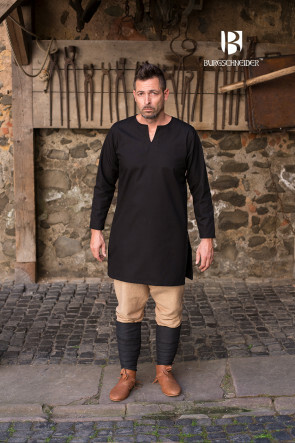 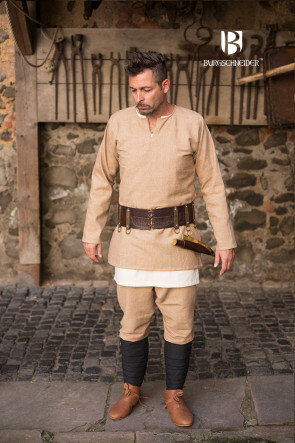 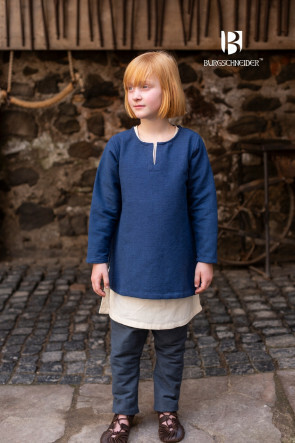 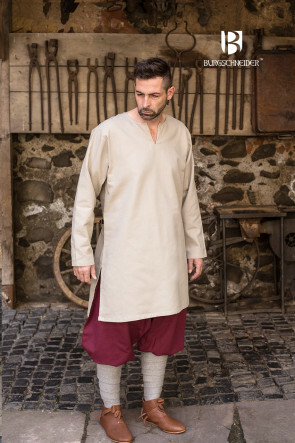 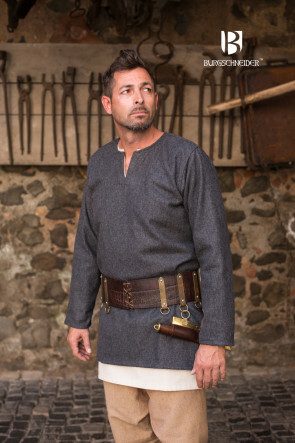 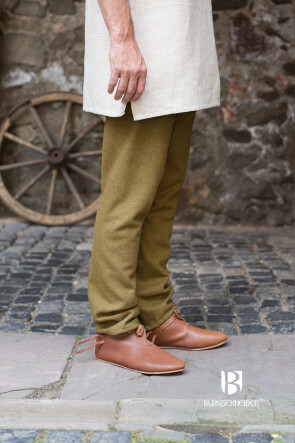 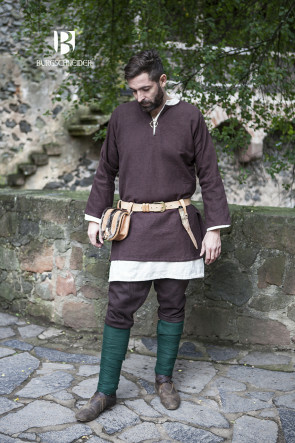 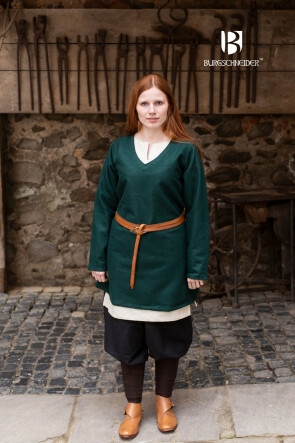 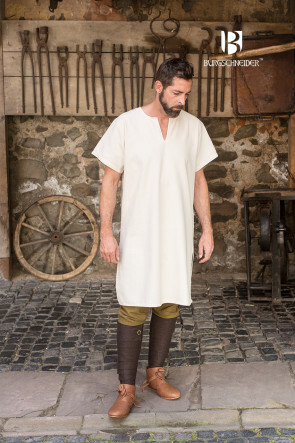 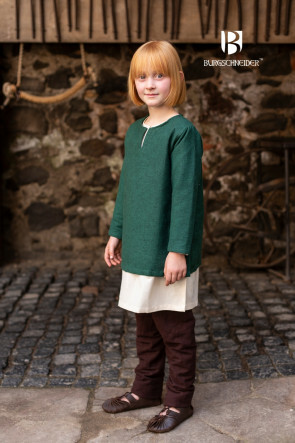 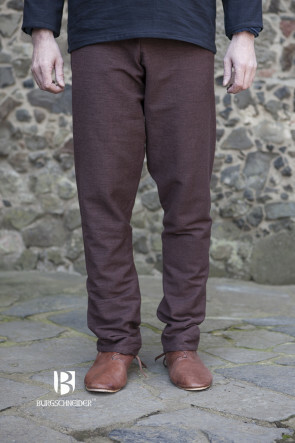 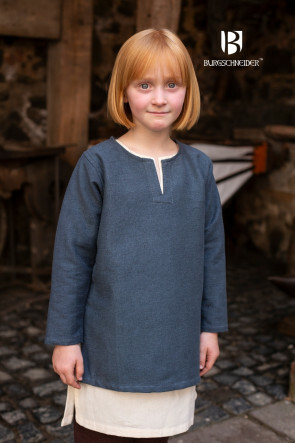 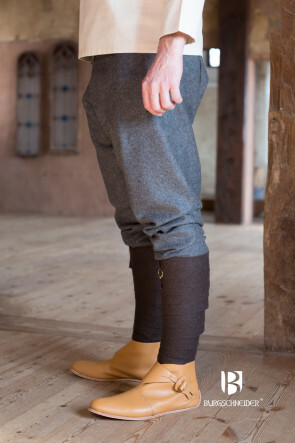 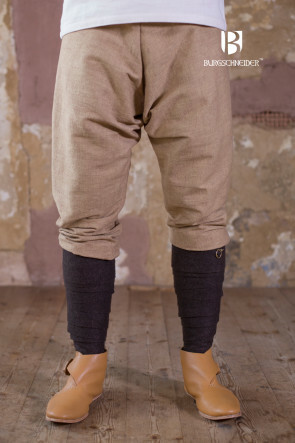 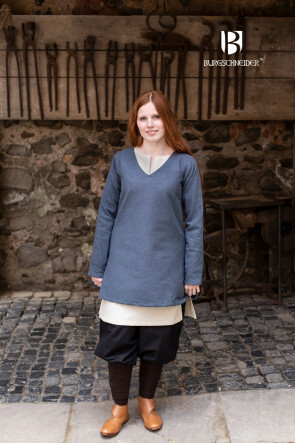 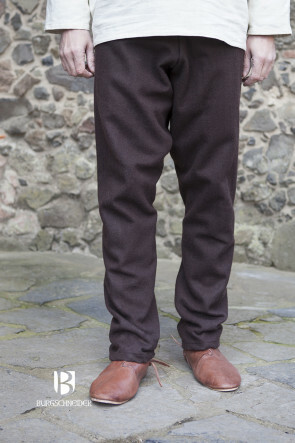 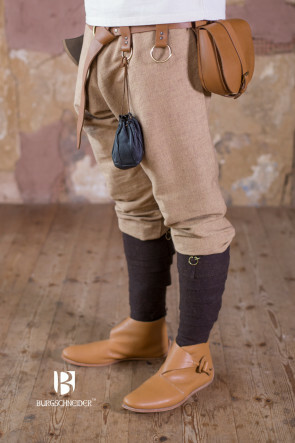 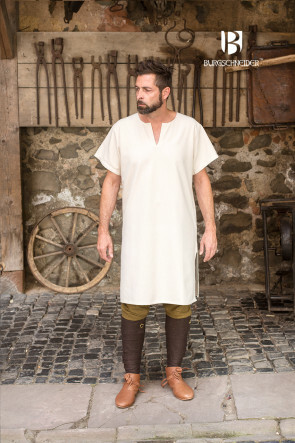 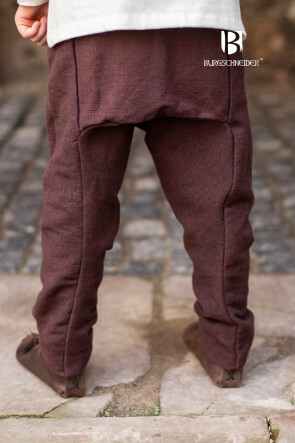 Thus, a typical example of Viking clothing as well as Teutonic apparel is the wearing of woolen calfskins on a woolen Thorsberg pants to a Viking under tunic on which a Viking tunic made of wool was worn.